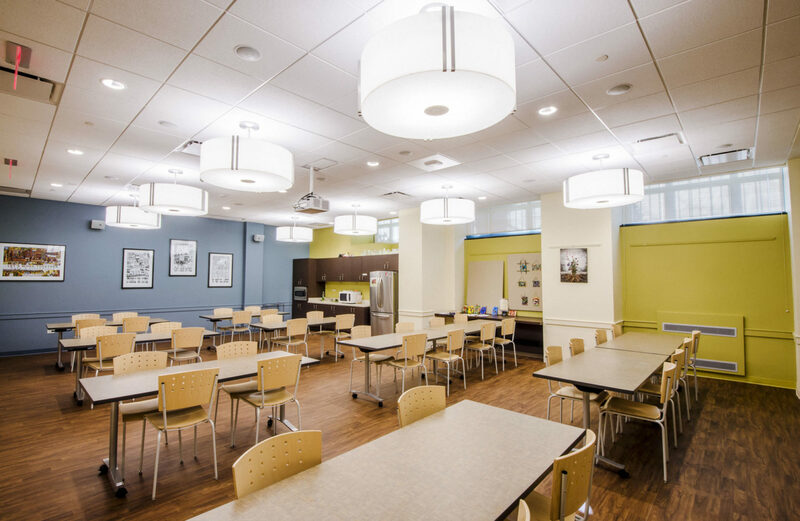 A 4,750 sf LEED-CI, Gold renovation and reconfiguration of the School of Theology’s Community Center. 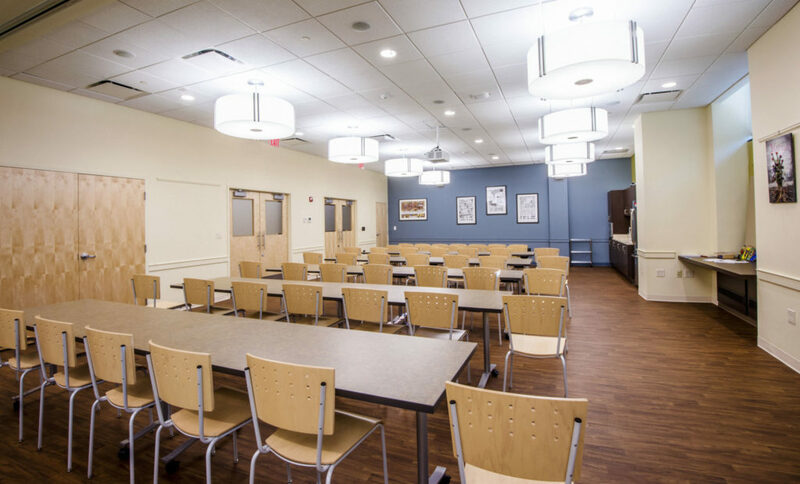 The new space includes a multipurpose area for studying, meetings, recreation, community meals, and art exhibits, as well as offices and ADA compliant restrooms. To help achieve LEED Certification, LED lights, low flow bathroom fixtures and a VRF multi-zoned HVAC system were installed. A comprehensive waste management plan was used resulting in a 95.8% diversion of construction debris from landfills. 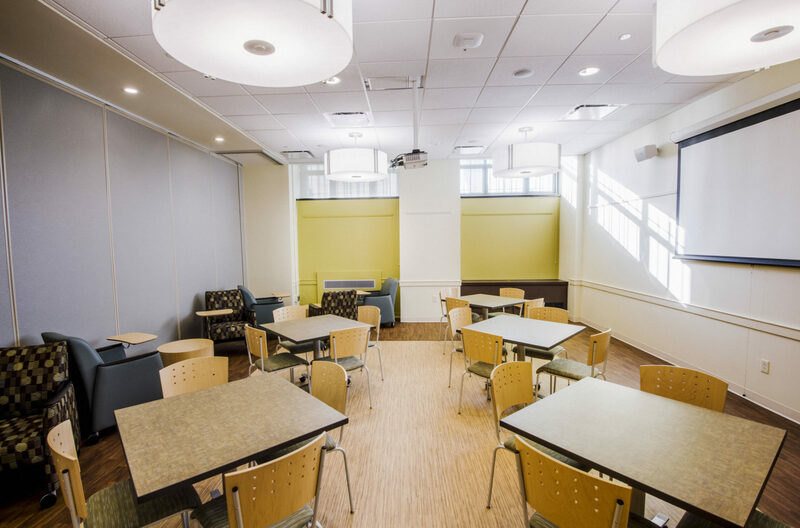 Chapman provided construction management and LEED Administration service for this project.